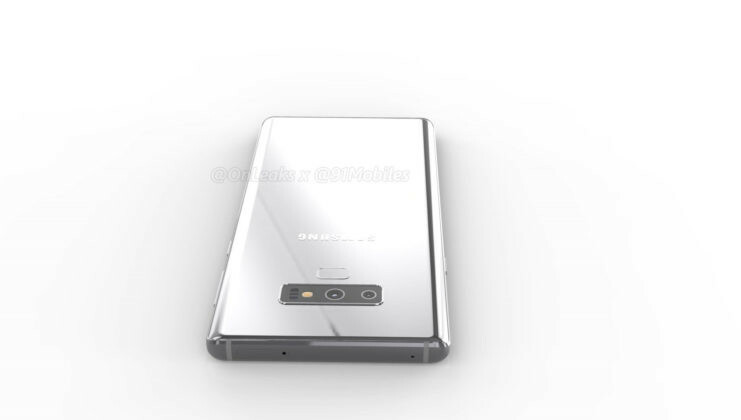 Samsung used to shun placing the fingerprint sensor below the camera module on the back of its older devices until it finally applied that design to the Galaxy S9 range. 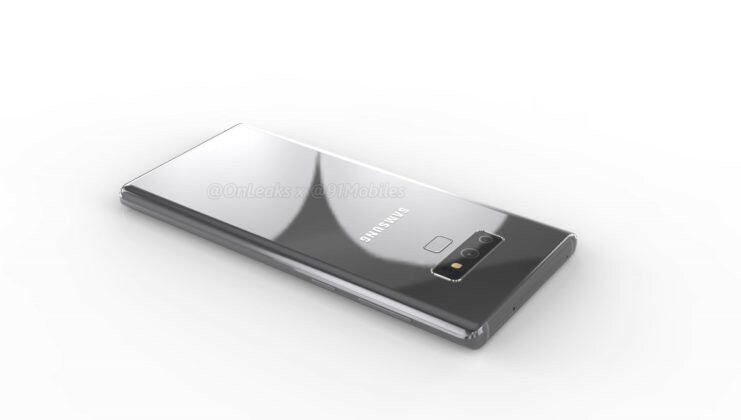 While there's currently no official indication whether the same design is coming to the Galaxy Note lineup, a new set of renders seems to suggest the rumored Galaxy Note9 will feature a fingerprint scanner that sits below its rear camera. 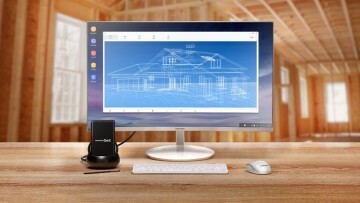 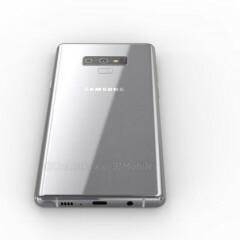 The renders surfaced online complete with a 360-degree video and 4K images, thanks to the collaboration between renowned leakster Steve Hemmerstoffer and tech news portal 91mobiles. 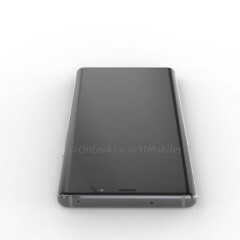 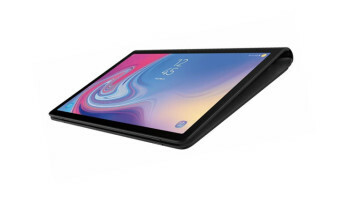 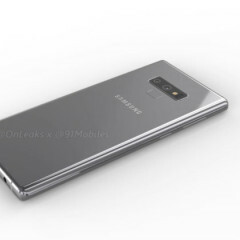 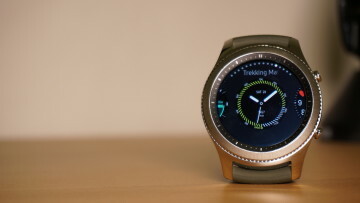 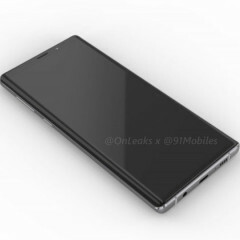 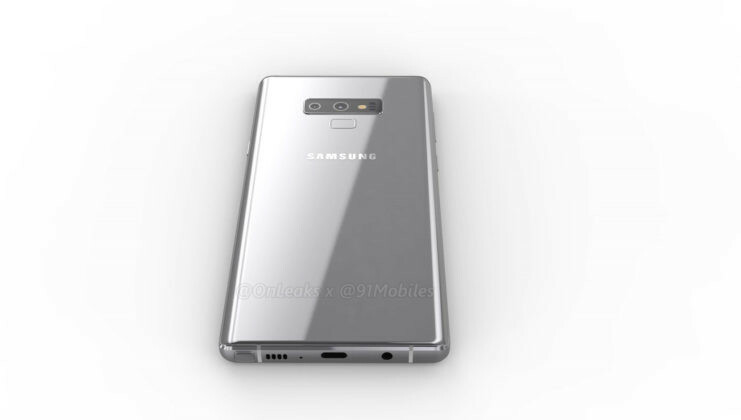 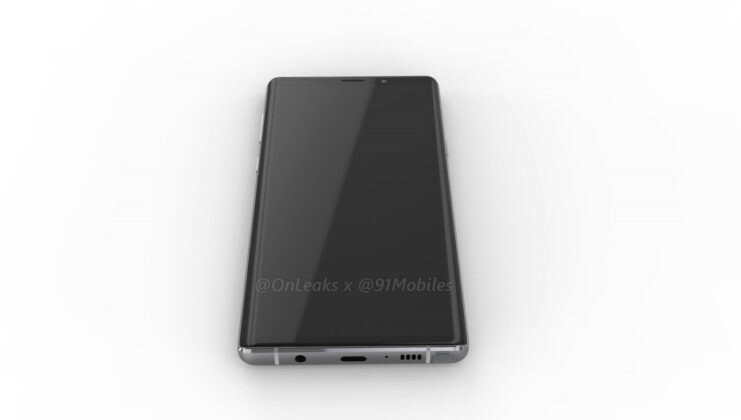 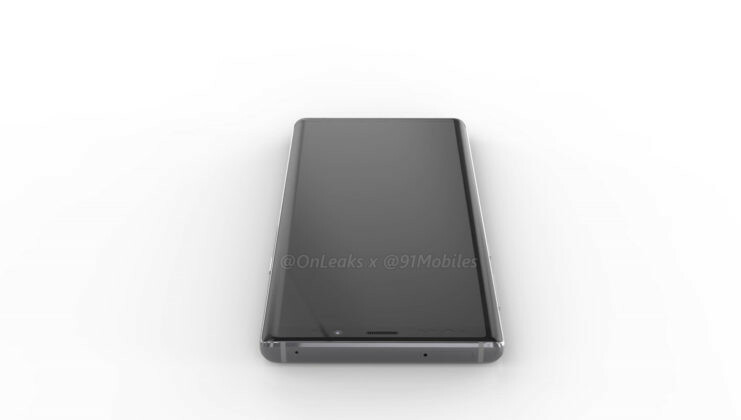 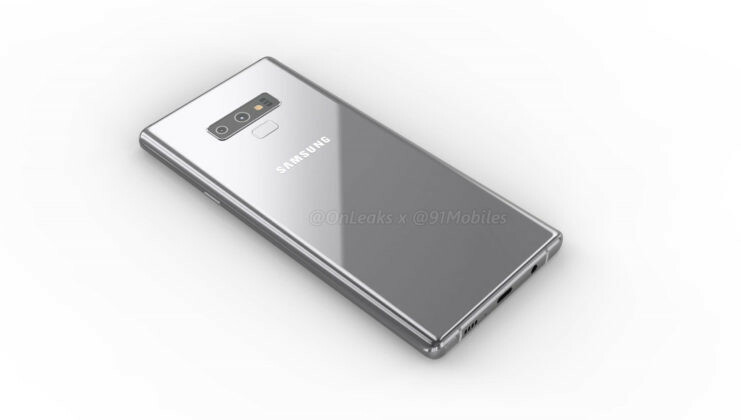 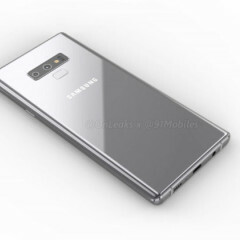 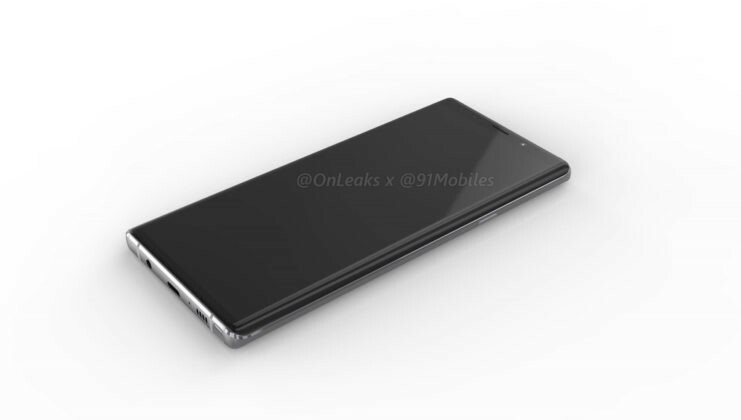 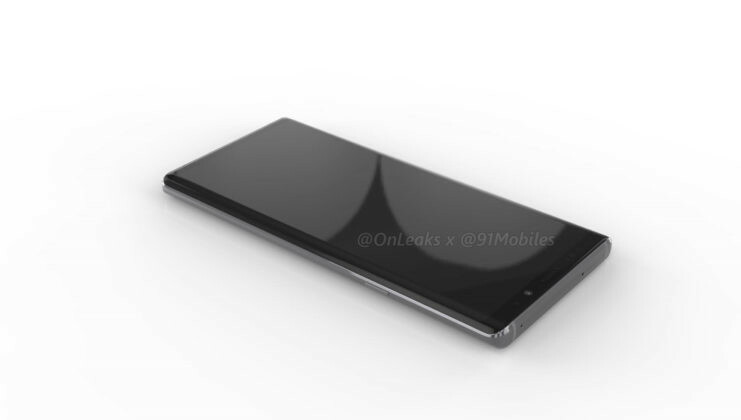 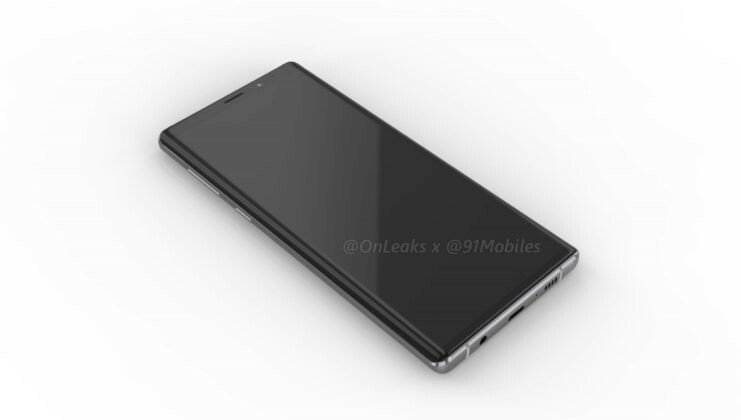 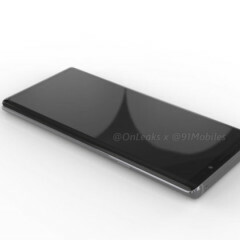 As shown in the gallery and video below, the rumored Galaxy Note9 will likely retain the general features of the Galaxy S9 range including the Infinity Display punctuated by the slim bezels at the top and bottom, the location of buttons and ports, a dedicated Bixby button to the right, the placement of a 3.5mm audio socket at the base next to the USB Type-C port, and a microphone and speaker grille beside the S Pen. 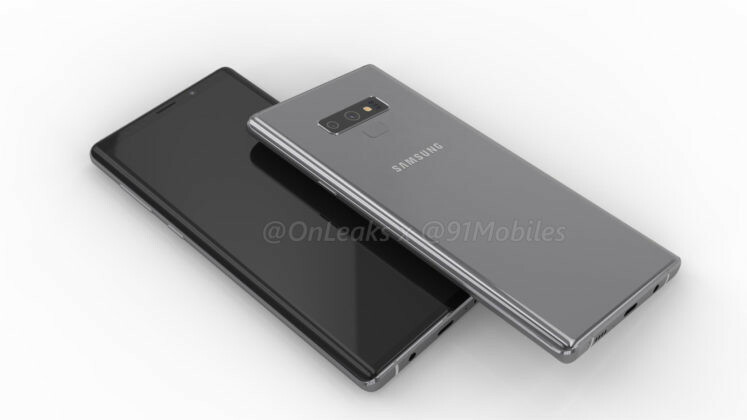 That's on top of the previously rumored specs for the Galaxy Note9. Save for the placement of the fingerprint sensor, the overall design is seemingly inspired by the Galaxy Note8. 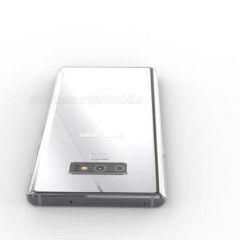 Of important note, too, is the orientation of the fingerprint scanner: it will supposedly take a horizontal position from the vertical one. 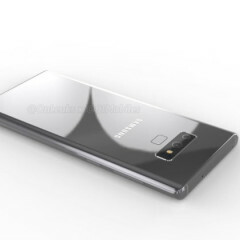 It is also, perhaps, worth pointing out that the renders indirectly suggest the next-generation Galaxy Note phablet won't include an in-display fingerprint sensor in contrast to previous rumors. 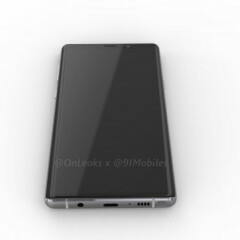 In terms of the dimensions, the Galaxy Note9 is reportedly measuring 161.9 x 76.3 mm based on factory computer-aided design, though the device is expected to be thicker than its predecessor by 0.2mm. 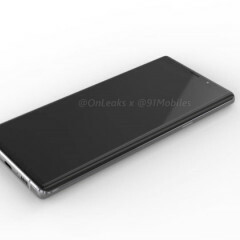 Keep in mind, though, that the renders must be taken with a grain of salt. 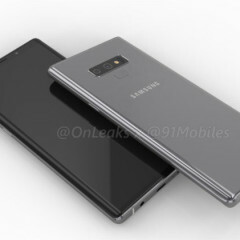 Official details about the Galaxy Note9 are likely to turn up in August when Samsung is expected to announce the device.